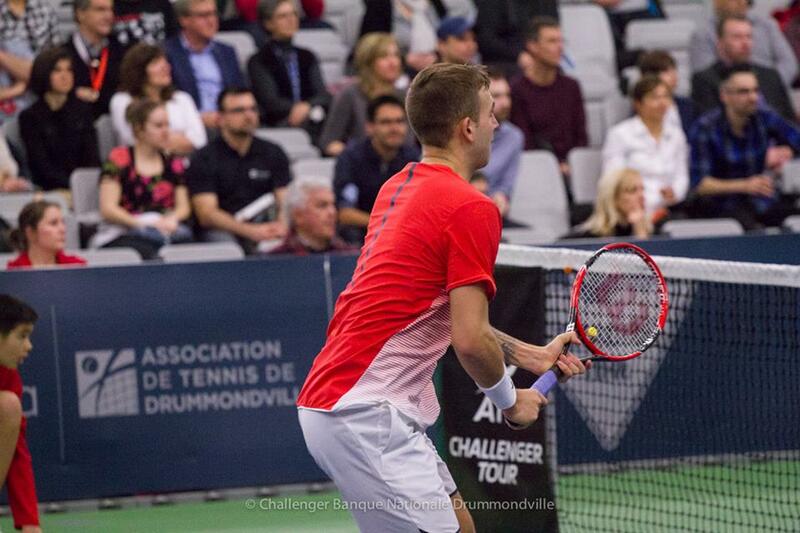 Daniel Evans wins the all-British-final of the $50,000 Challenger Banque Nationale de Drummondville. The 25-year-old Birmingham native defeated Edward Corrie 6-3, 6-4 to claim his third ATP Challenger title. In victory, Evans lost his serve just once and broke his opponent’s serve three times to prevail in one hou rand seven minutes. The win is the 16th pro title of his career and first this year. Evans took home four Futures titles in 2015, one in Egypt and three in his native Great Britain. He was also crowned champion of the Knoxville Challenger. In January, Evans won three qualifying matches to earn spot in the Australian Open main draw where he fell in the first round to Spaniard Feliciano Lopez. For his part, Corrie made an impressive run to the final after getting into the main draw as a lucky loser following the withdrawal of Félix Auger-Aliassime. He enjoyed success during this Quebec tournament swing, reaching the semifinals in Gatineau, the quarterfinals in Sherbrooke, and Sunday’s final in Drummondville. Evans takes away $7,200 in prize money as well as 90 ATP ranking points. 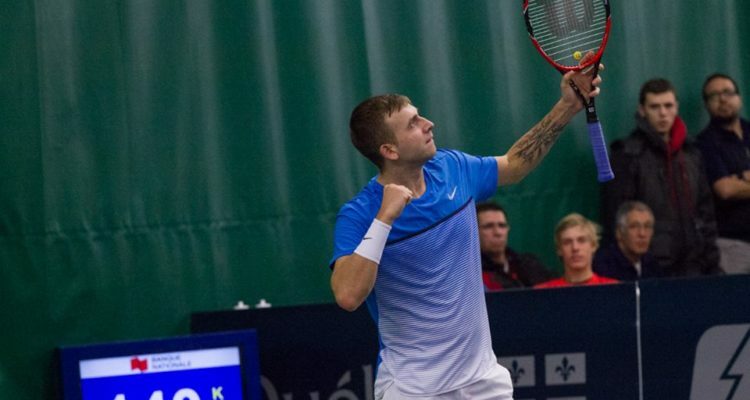 This entry was posted in ATP Challenger Drummondville, ATP Challenger Tour and tagged ATP Challenger Tour, Daniel Evans, Drummondville.